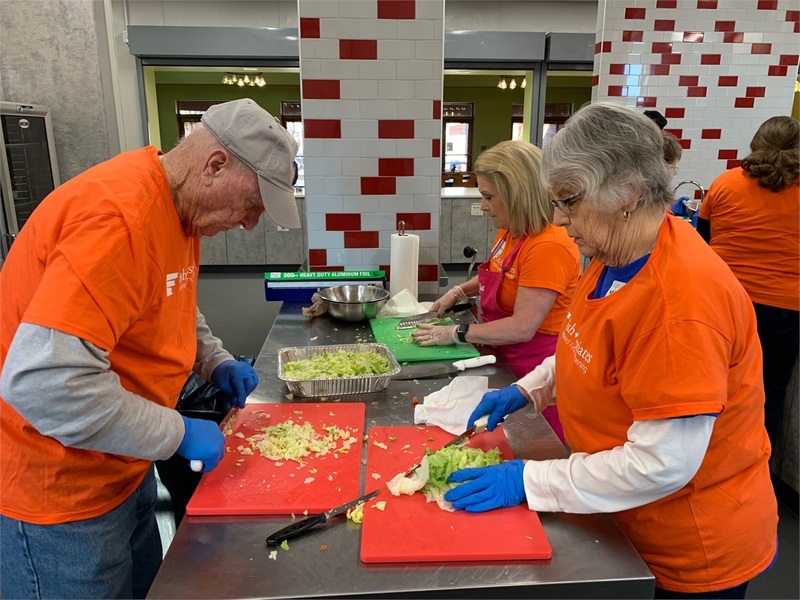 Our first quarter service event for 2019 took place at Ronald McDonald House. 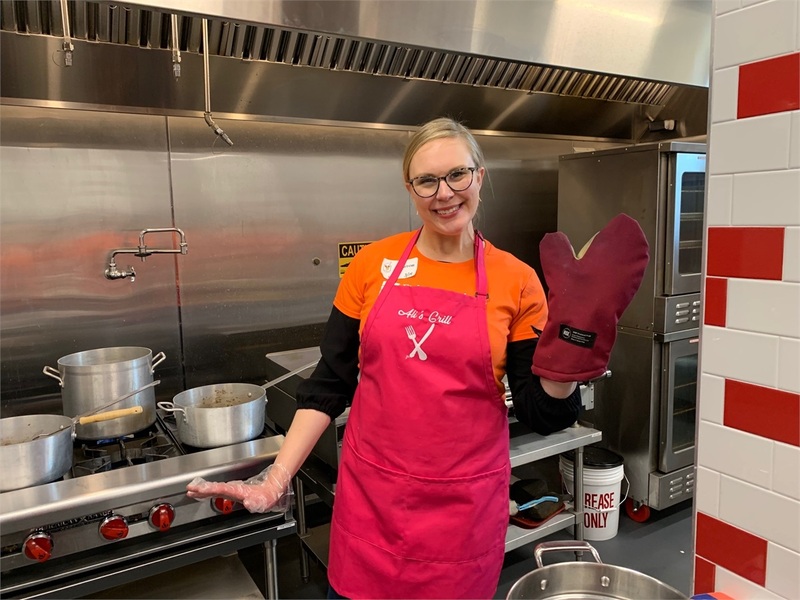 The Ronald McDonald House is a 'home away from home' for St. Jude patients and their families. All families are able to stay there free of charge. 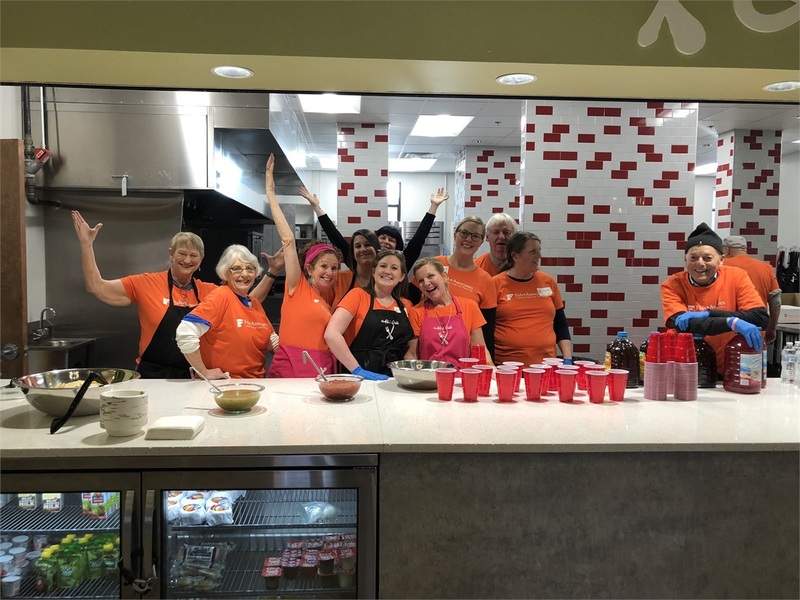 For the event, we prepared a taco bar buffet for the families to eat for dinner. 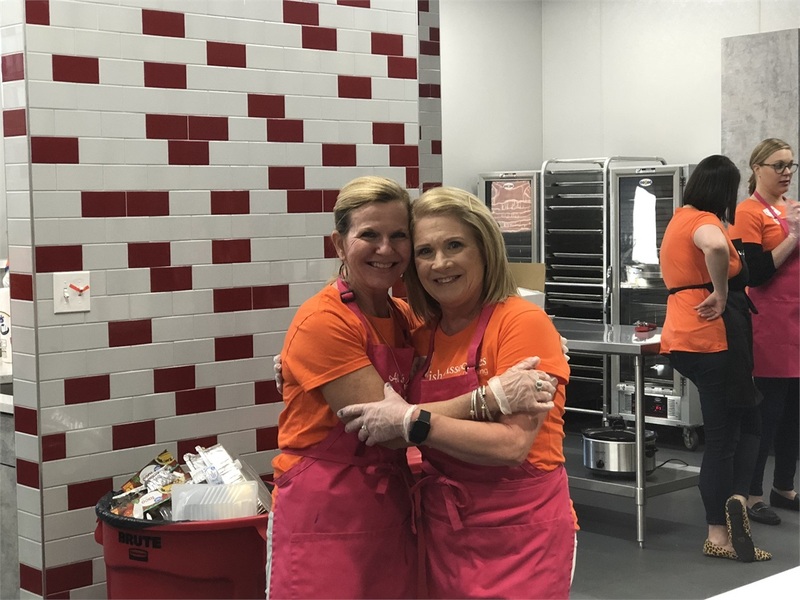 We got to flex our culinary skills and met a good number of families who were there while their children are in treatment. 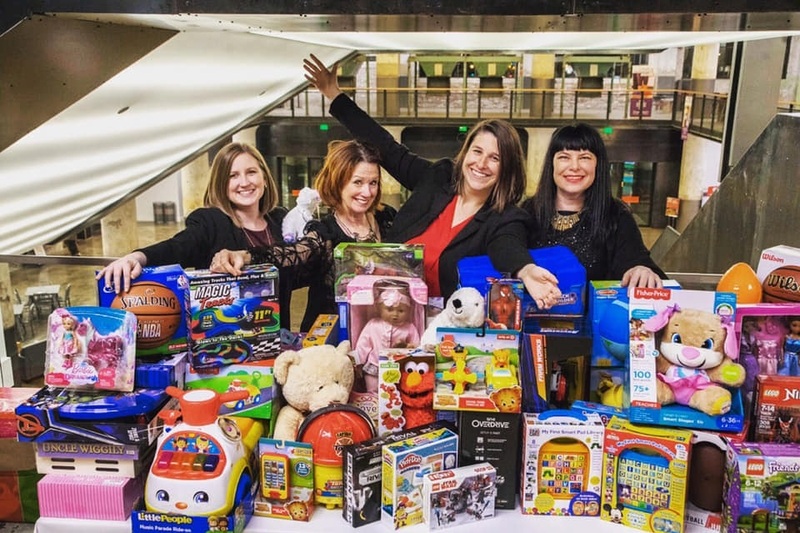 We held our annual Christmas Party and Toy Drive on December 6th at the Crosstown Concourse. We had a toy collection for the children serviced by Friends for Life, music by Blind Mississippi Morris, and catering by Next Door American Eatery. 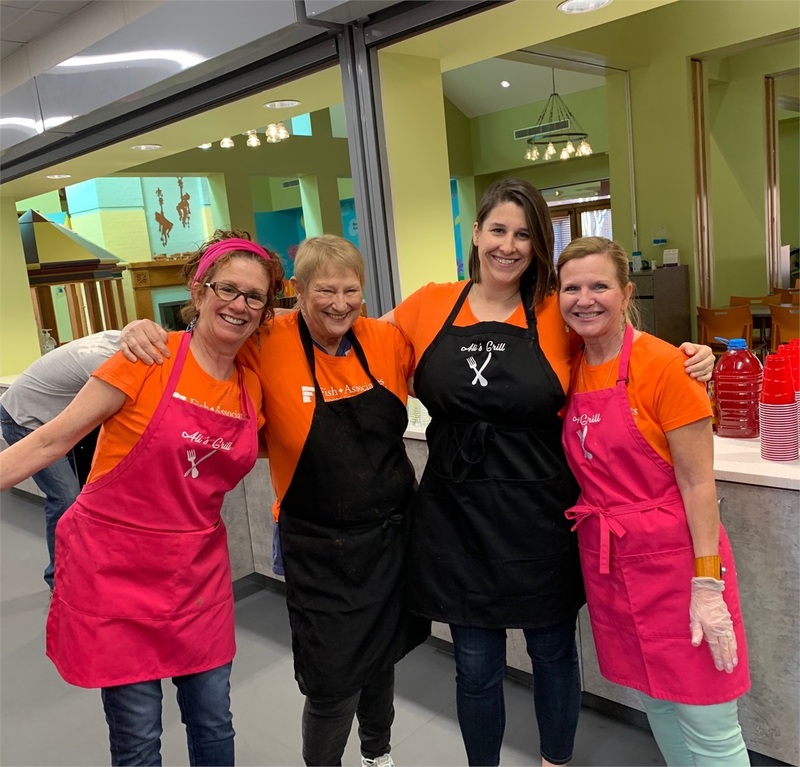 For our 3rd quarter service event, we chose to serve dinner at the Dorothy Day House for their Monday Night Meal series. 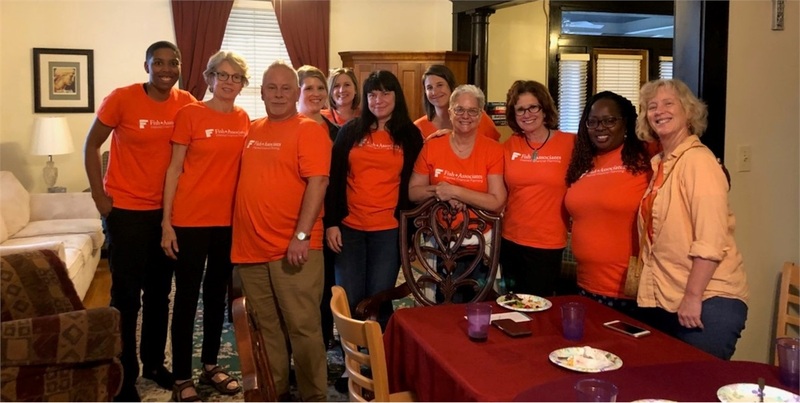 Dorothy Day House is a non-profit organization that keeps homeless families together and helps them get back on their feet. 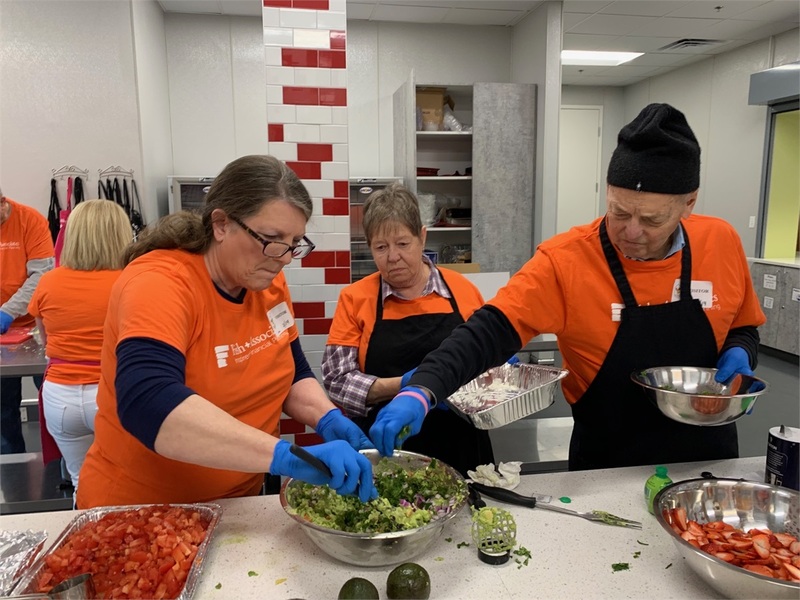 Their Monday Night Meal allows for the families to take the night off from cooking and meet members of the community who bring in meals for them. 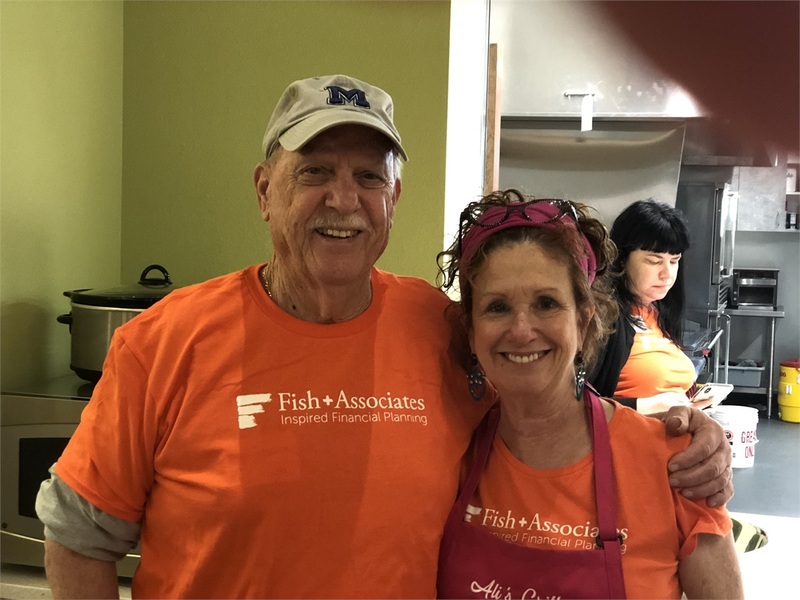 The entire Fish and Associates office provided the meal and several of our clients attended the event as well and brought along donations for the home. 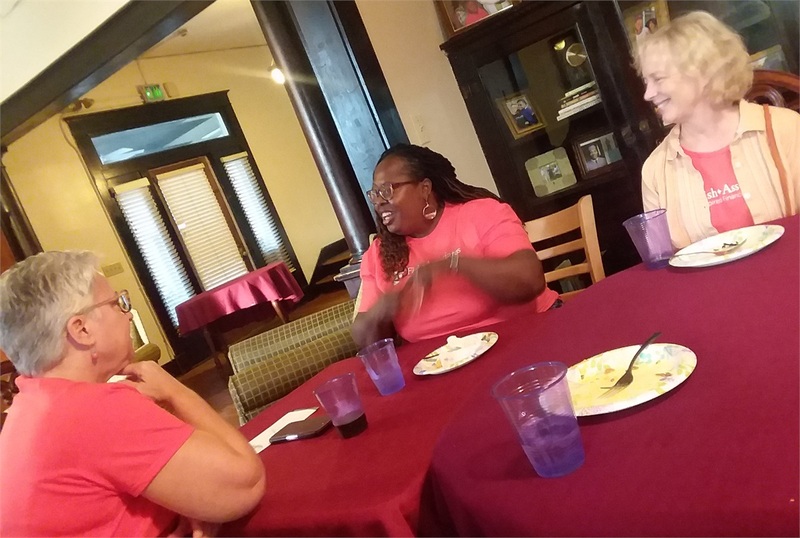 We had a fantastic time and learned a lot about the Dorothy Day House and spent a couple hours being part of the Dorothy Day family. Part of our delicious food spread for the event! 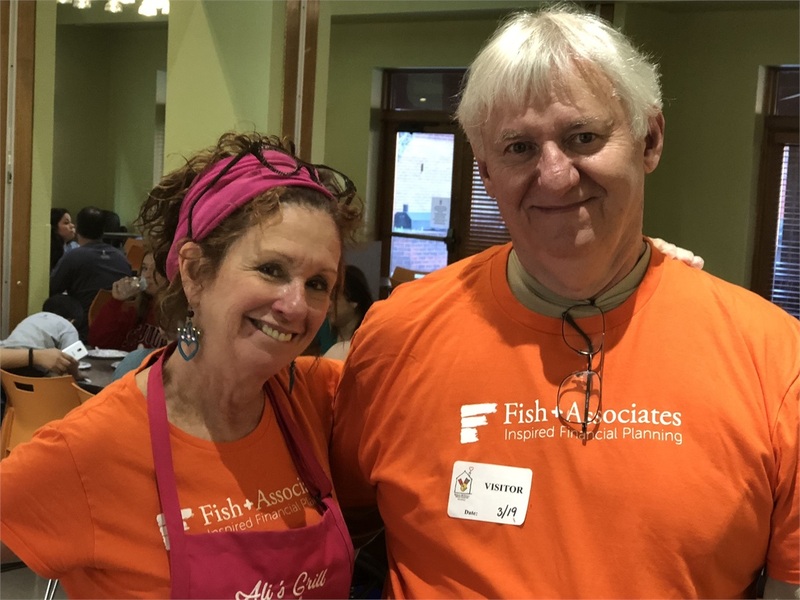 Everyone at Fish and Associates contributed to the meal. 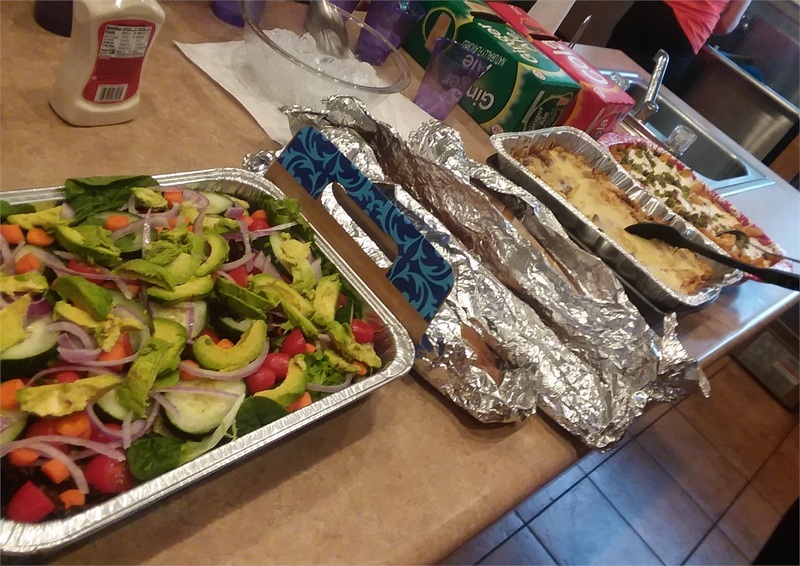 Shown above are Kerry's salad, Kayla's garlic bread, and Lauren's and Kathy's pasta bakes. 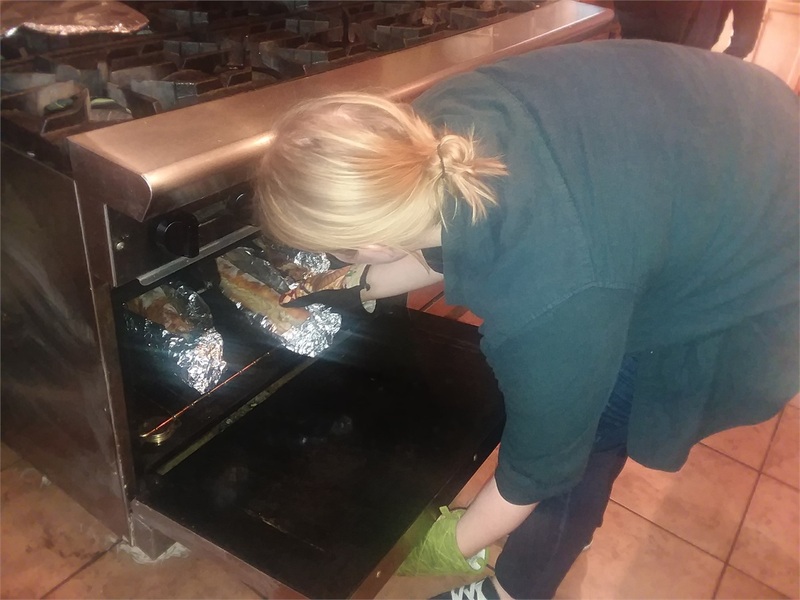 Kayla Reno checks on her homemade garlic bread warming up in the oven. The garlic bread was a huge hit with everyone!